Over the last week reports have been popping up around the web that HP could have a webOS tablet ready to go sometime in the back half of 2010. Reported by webOSRoundup.com, HP could be ready to bring out a tablet computer running webOS as early as Q3, 2010 or as late as the 2010 holiday shopping season. Adding fuel to this rumor is another rumor that HP has killed a project to release a tablet computer later this year running Microsoft's Windows 7. My personal opinion is that a commercial release of an HP tablet running webOS before November is an incredibly aggressive timeline. 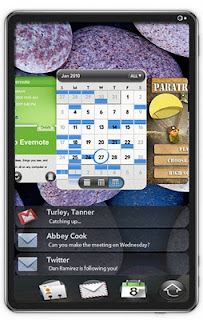 Even if HP's hardware is ready to go, there is still the issue of actually acquiring Palm and the license(s) for webOS. Then there is the time required to recode the webOS Linux kernel to run on the new tablet, beta testing, manufacturing, software imaging, shipping, etc. Needless to say, there is a lot of work to be done. If HP wants it done, they can pull it off, but at what cost? 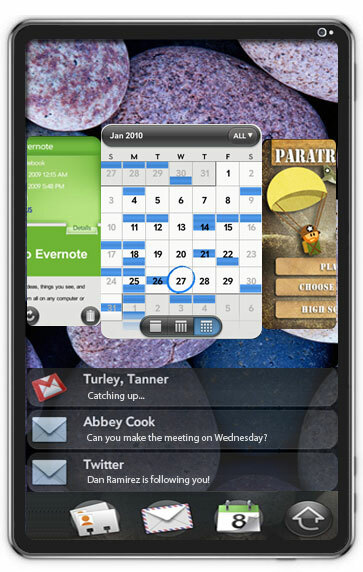 The last thing that HP would want is to race to market with a new webOS tablet and to have it be a train wreck. That already happened with Palm's Foleo. I would much rather see a product that can deliver on the promise of the Foleo that is done well and not rushed out against some imaginary schedule.